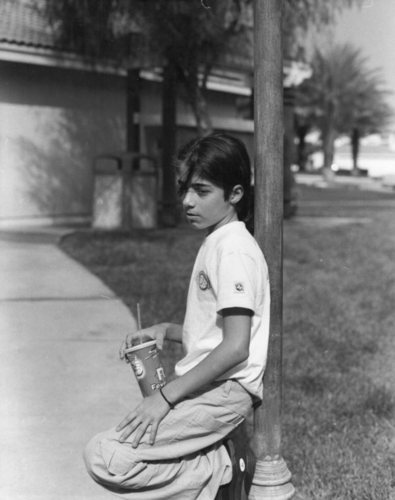 Omer Bhatti wanna be micahel jackson lol!. he tryin to act all cool lol love dis pic of omer !. HD Wallpaper and background images in the Prince Michael Jackson club tagged: kids. he tryin to act all cool lol love dis pic of omer !